It is always exciting to make new friends, but what happens when that friend turns out to be an ant? 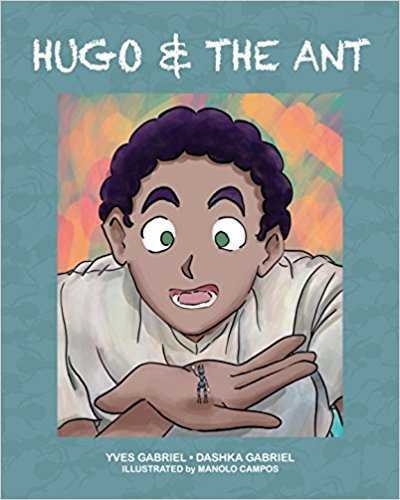 In this imaginative tale, get to know Hugo, a young boy with a big heart and his remarkable gift that helps him communicate with an ant named Oliver. Join them on an extraordinary summer adventure where their special friendship is tested like any other while they try to save Queen Antsheba and the colony from Hugo's grumpy Grandpa.